Great news! Memento Mori Haunted Mansion-themed Shop Now Open! 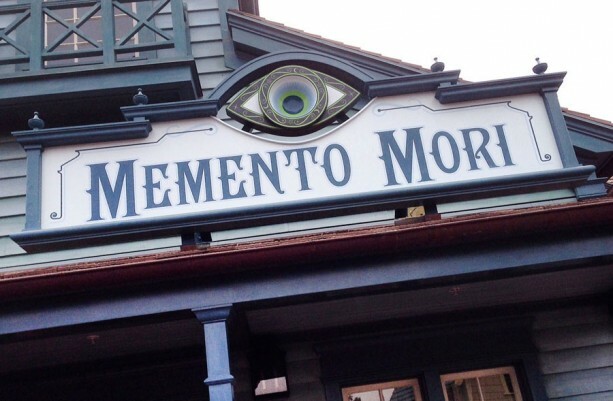 Memento Mori, the Haunted Mansion-themed merchandise shop, is officially open in Liberty Square at Magic Kingdom. Once considered the abode of Madame Leota, this shop is the destination for a variety of Haunted Mansion Authentic merchandise created especially for Disney Parks. 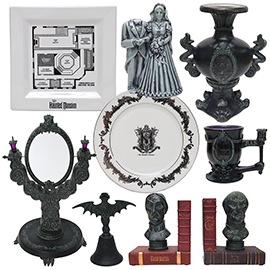 The Disney Parks online store is now carrying select items from the Haunted Mansion Collection. Please click here to check them out!